Hmmm... food for thought. 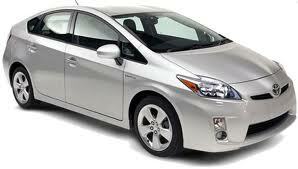 I like the example of the Prius. Whether the research is done with a separate team or part of the production team, the most important point is that the research is done and done early before rushing into hard-core product development work and setting product release dates. If it is a separate research team, then the points you mentioned come into play. One thing companies that demonstrate product development excellence, like Toyota, have is a culture of strong alignment to product and project goals that permeates across the company. I haven't seen that level of alignment yet in the games industry. "I haven't seen that level of alignment yet in the games industry"
Agreed. It's rare in any industry.